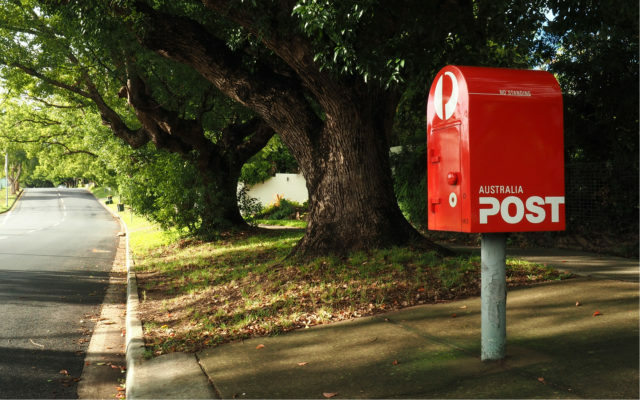 One of Australia’s oldest institutions, Australia Post, has announced that customers will now be able to buy bitcoin on participating exchanges within minutes through its Digital iD service. Now Australians will be able to buy bitcoin through their post office. Australia Post lets users sign up to local Bitcoin exchanges through its Digital iD service, which eliminates the need to take selfies and verify documents.